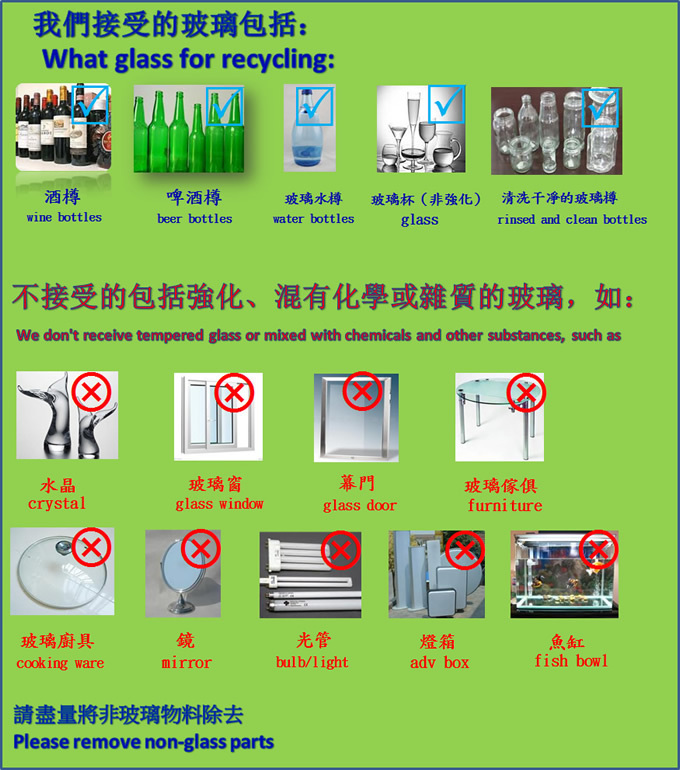 你在: 首頁 » English » FAQ » What glass to be recycled? What glass to be recycled? One Response to What glass to be recycled?